Jean is solidly in the musical Classic Rock camp. She also enjoys blues, Motown, acoustic guitar players, and idolizes Bob Dylan. 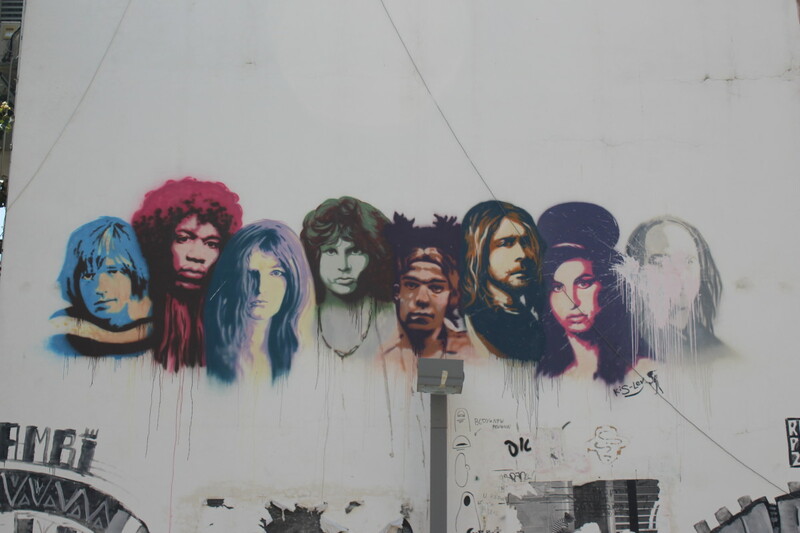 Lately many biographies and autobiographies of rock and roll royalty are being published, and the baby boomer generation has to face up to the fact that many of our favorite artists are aging, that we will not have them forever. 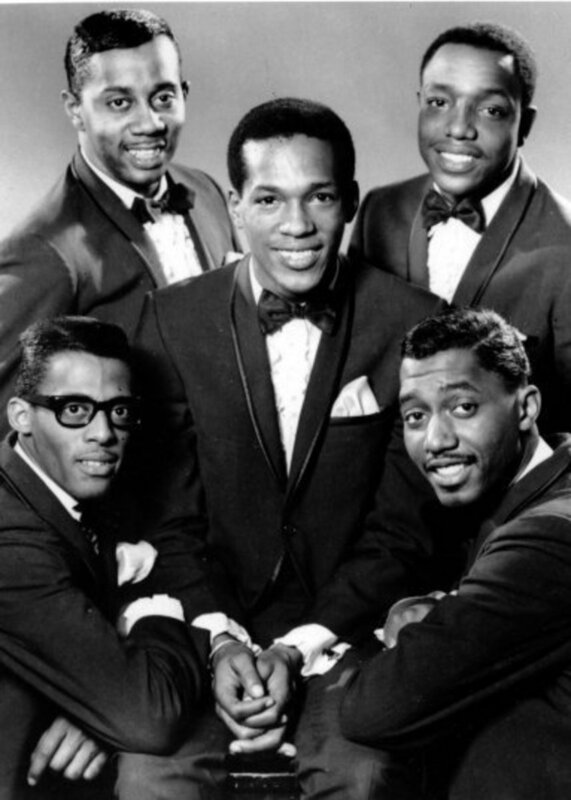 They will, however, leave us the rich legacy of their wonderful music and lyrics. 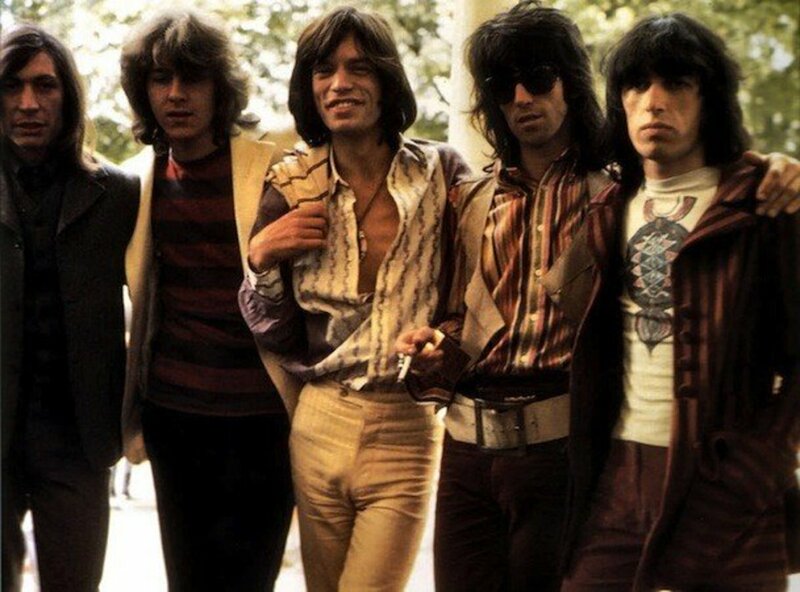 This does not mean they must give up singing and playing music, to give up their love of their artistry, as Ian Anderson of Jethro Tull once mused about in “Too Old to Rock ‘n Roll, Too Young to Die.” All we need to prove that is to look at Mick Jagger and Keith Richards, together for fifty years now. Mick still has the energy to run up and down that stage just as much as he ever did. I learned a lot about Neil in his autobiography, and enjoyed his informal, "let's just talk" kind of approach. He was in an introspective mood when he wrote it, and was proud to publish, as his Father was a reporter. It's a nice journey into his past, and not a tawdry tell all, which I appreciated. 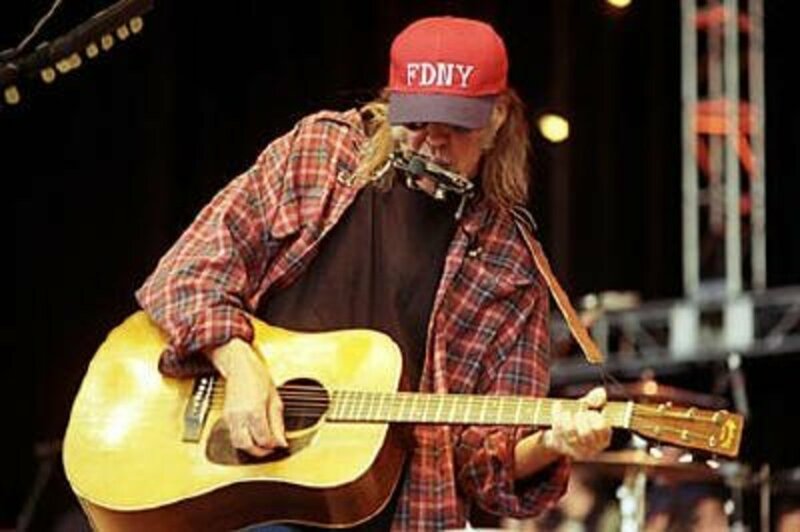 The book is titled the way it is because Neil Young feels that listening to music on MP3 players is so terrible that people are hearing about 30% of the sound quality they were hearing back in the 1960’s. He has a start-up company to combat this, called PureTone. Apparently Neil was speaking with Steve Jobs about this before his untimely death, and is still trying to find a way to use the newest technology, but not lose the great sound that was once enjoyed in music. He was asked if he was “Waging war with Apple,” but his reply was, “No, I’m waging heavy peace,” hence the title. And Neil Young has spent a lot of time singing about peace. Even though he is from Canada, he loves the U.S. too, and has dual citizenship. Young suffers from epilepsy and has had emergency brain surgery in the last few years, so his doctors have told him to stop drinking and smoking pot. He has agreed to it, but is afraid he will lose his “muse” and be unable to write songs. He also had polio as a child, and has seizures, so has suffered a lot of health issues. His father had Alzheimer’s, and he has concerns he will get it too, now that he is 70. Scorpio people worry a lot. He did, however, write this autobiography in his newly straight state, and did a great job with it. The book reads just like a regular conversation you would have with someone while sitting at the kitchen table or on the front porch. He skips around from subject to subject, just as one does when chatting with a friend. Neil seems happy with it too, and reveals that his father was a newspaper writer, so he is proud to find out that he was able to write a book. The reader gets a picture of a rather sweet and kindhearted man, who loves his family, music, and nature. He decided that his religion is Pagan after reading The Mists of Avalon by Marion Zimmer Bradley, a story about how the Pagans of King Arthur’s court, Morgan Le Fey, and Merlin, the bard and minstrel, fought so hard to keep the Pagan ways when Christianity was taking over. He also states that music is his religion. At this time, he had a broken toe and his wife Pegi was trying to keep him off his feet. Neil wanted to come to the U.S. because in the 1960’s, it was the “in” place to be if one wanted to be part of the music scene. He tells of how he drove to CA from Winnipeg, Canada, with his friend David Briggs in an old hearse, and stayed illegally in the U.S., until he became so famous he had to get papers to stay in the country! He waxes poetic about the “beautiful hippie girls” he saw, and how he was overwhelmed by all the things happening in the U.S. during the 1960’s. Neil fell in love with California, and when he began to make money, bought the ranch he lived in until his divorce from Pegi in 2014. He has left it to her. The Broken Arrow Ranch has a studio, a large garage for his collection of old, big cars, and other buildings on it, one for his Lionel model train collection. He has a sentimental streak, and wrote "Old Man" in tribute to Louis Avila, who was the caretaker of the ranch when Neil first bought it, at the ripe old age of 24. He had no idea how to run a ranch. It was wonderful for this writer to find a person idolized lived up to my expectations of him. Young discusses his love life, but in a gentlemanly way, not a tawdry “tell all.” His heart was broken by fellow Canadian Joni Mitchell. Apparently he was married to a waitress, Susan Acevedo, who was older than him, and he was just too immature at the time to be married. He especially was not ready to commit to a woman who already had a young daughter, so it broke up in a year. He then began seeing Carrie Snodgrass, who was reluctant to settle down because she was afraid it would hurt her acting career, although that never seemed to materialize. She and Young did have a child together, Zeke, and Carrie had a stroke in utero while carrying him. Neil bought Carrie and Zeke a large home in CA so he could be near Zeke Young (he calls both his boys by their first and last names), and continues to support him. Young was hurt by some media stories which claimed he ditched Carrie and his son, but that was untrue. Later, he married Pegi, and had their first child together, but Ben had Cerebral Palsy. Ben Young is in his 40’s now, he needs two teams of caretakers to help him get through the days. It sounds like a difficult life, but Neil still goes on the road, and it would be too hard for Pegi to take care of Zeke, Ben, and daughter Amber, and all her other responsibilities on her own. Pegi has also endured brain surgery in the last few years. The couple's daughter, Amber, also suffers from epilepsy like Neil, but moves about freely like her Dad always did, and is a budding tapestry artist. So it’s a good thing Neil makes a lot of money, so his children can be as comfortable as possible. It seemed that about the time when "Harvest Moon" came out, Neil and Pegi were headed for a divorce, but with two grown, handicapped children, they do have an incentive to stay together. Plus Neil speaks very highly of his wife, and how patient she is when the kids are all together. He claims she was the inspiration for "Cinnamon Girl." Pegi is also a singer/songwriter, and Neil feels now it is her time to record and pursue her dreams, as she has recorded three albums. The line in the title song of "Harvest Moon," “Because I’m still in love with you, I want to see you dance again” says that even when he thought she would leave, he still wanted to see her happy and free to fulfill herself. Sadly, Neil divorced Pegi in 2014, leaving her the ranch. He and Pegi had a school built in 1986, in their area of Northern CA, called The Bridge School, and equipped it to work with handicapped children. Each year Neil calls his music friends, and they all answer the call in the autumn to give an all star concert to help support The Bridge School. It’s an impressive crowd, among them, Crosby, Stills, and Nash, Bruce Springsteen, Bono, Todd Rundgren, Linda Ronstadt, Eddie Vedder, Tom Petty and the Heartbreakers, Don Henley, and more. Neil also is still on the Board of Farm Aid, a project he, Willie Nelson, and John Mellencamp began in the 1980’s to raise money to assist struggling farmers in the Midwest. He remains very involved in both endeavors, and discussed what it takes to give a benefit concert like the ones he arranges for the Bridge School. He is a serious and generous man. Neil is also very clever with inventions, and loves Lionel trains. He owns most of the company now, and his son Ben Young loves to watch the trains run. Young invents many things to try to make his sons’ lives easier. Neil says that now Ben must eat through a tube, and worries he cannot enjoy tastes. The Youngs own several properties in Hawaii, and Neil has rigged up a sort of sling that slides along a rope, so Ben can glide over the ocean in a special chair. 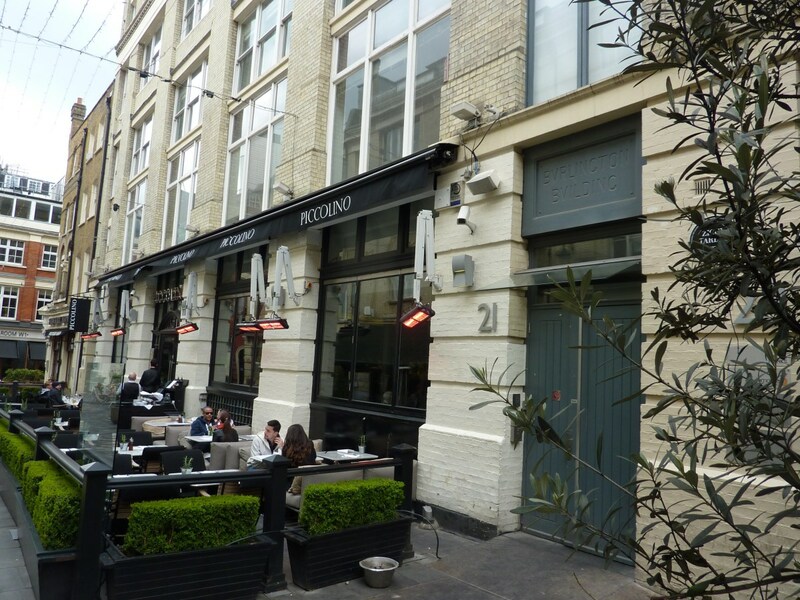 It appears that once Neil finds a place he loves, he just keeps buying up property and building more on it. He bought thousands of acres so his ranch is huge, and the couple owns four properties in Hawaii. Young also believes this is a way to discourage developers from building unnecessary things on the land. Neil talks about how much he loves music, how cool it was to have played at Woodstock, and expresses admiration for many other performers. That was another fact that I find amazing. After reading books about many singers and songwriters, they do have competitions (mostly friendly ones) and all admire each other for their talents. Neil loved playing with CSN, but it’s clearly rocking out with his band Crazy Horse that meant the most to him. 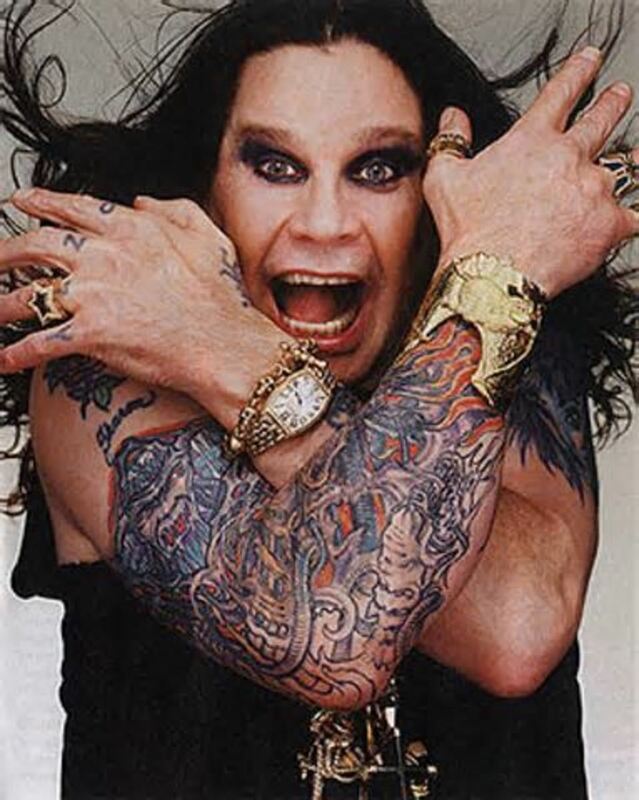 He talks about a dear friend who was doing heroin, and getting in trouble. They had to do a show that night, and Neil did not perform his set yet. He begged his friend to wait for him, so he could take him home. But he didn’t wait, and Danny Whitten was found gone from an overdose the next morning. Out of that tragedy, came "The Needle and the Damage Done". Young still blames himself, and it is clear he misses many old friends quite a bit. Neil also feels angry that female signers do not get the recognition they deserve. He says he was inducted into the Rock and Roll Hall of Fame twice, once for Buffalo Springfield, and once for his own self. But Linda Ronstadt and Nicolette Larson never got attention, and he feels that is unfair. Maybe he can write a protest song about it! Neil has a fascination with big, old cars, and an ongoing project to try to make them more fuel efficient. He has been working on this for years now, but as a patient person, will surely keep trying to make Lincvolt into his vision. He does tend to go on and on about the large and old fashioned cars he loves, so if the reader is not interested in cars, they may want to skim those parts. Neil is afraid his muse has deserted him, as he claimed he did not write a song in a year, and worries it’s because he isn’t smoking pot. I doubt this is a big issue, as most people are finally realizing pot is not the terrible, life destroying drug certain parties want us to believe. After all, it's legal in quite a few states now, and I've never seen a person high on pot get into a bar fight or anything violent. But when music and lyrics come, they come. He says he wrote "Cinnamon Girl", "Down by the River", and "Cowgirl in the Sand", in one day when he had a 103 degree fever. He laments that he just wants to get together with “The Horse” as he calls his old band, and really misses the old days when they literally spent all weekend in the studio. Neil took and early interest in Pearl Jam and Eddie Vedder, earning him the nickname, "Godfather of Grunge." 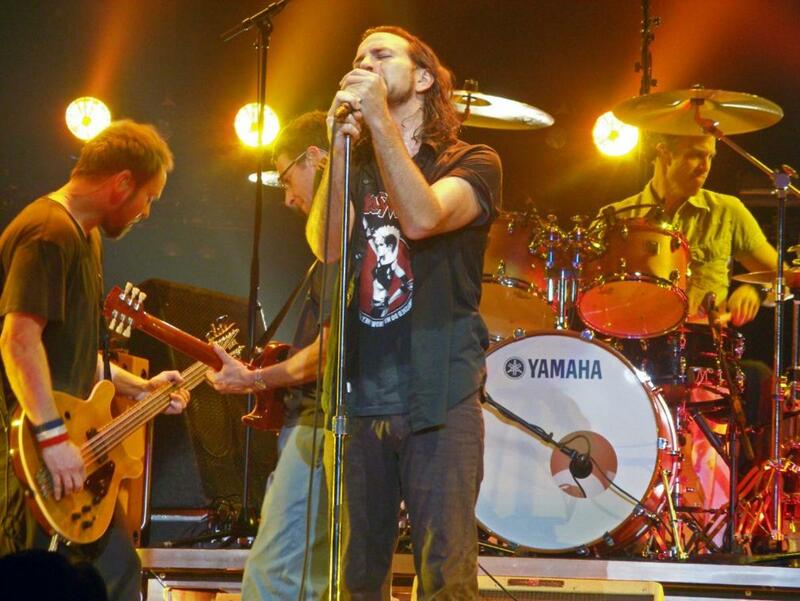 Vedder is one of the few lead grunge singers who is still alive and has not overdosed. He now mostly sings at benefits and has become a family man. Artist Eddie Vedder has described his friend Neil at the Rock and Roll Hall of Fame as "being overwhelmed by his own body of work." As the book comes to an end, Neil and Pegi were on the way to Hawaii, to make decisions about what properties to keep, and which to sell off. They need to make arrangements for caretakers and funds for their children for the day when others will have to care for them. Neil still goes on the road for benefits, but says it’s the same amount of work to go on a world tour as it is to perform a few shows for a small benefit. He is very grateful he has been able to make a living doing what he loves. He has written and performed so many wonderful songs, and hopefully will continue to be able to do so. This reader has followed Young when young enough to live on "Sugar Mountain". 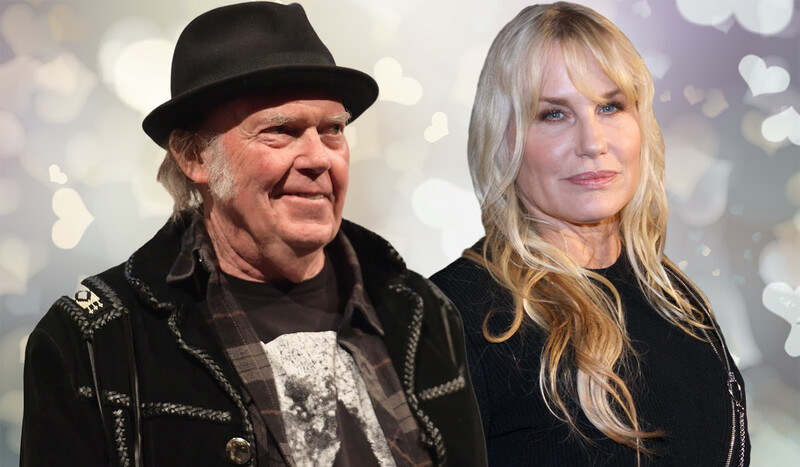 Neil Young finally admitted in October 2018 that he married actress Daryl Hannah in a post where he spoke about gun control in an emotional video of his song "Ohio." It was written about the Kent State campus shootings of four students by the National Guard in May of 1970. On January 1, 2019, Pegi Young passed away after a one year battle with cancer. Perhaps also a broken heart? Neil walked out on a thirty six year marriage. All rock and roll marriages are by nature difficult, but even back when Young wrote Harvest Moon, he seemed to be preparing for a divorce from Pegi, and they apparently patched it up. This writer was saddened that Young gave up on a long standing marriage, but each person has to make their own choices. 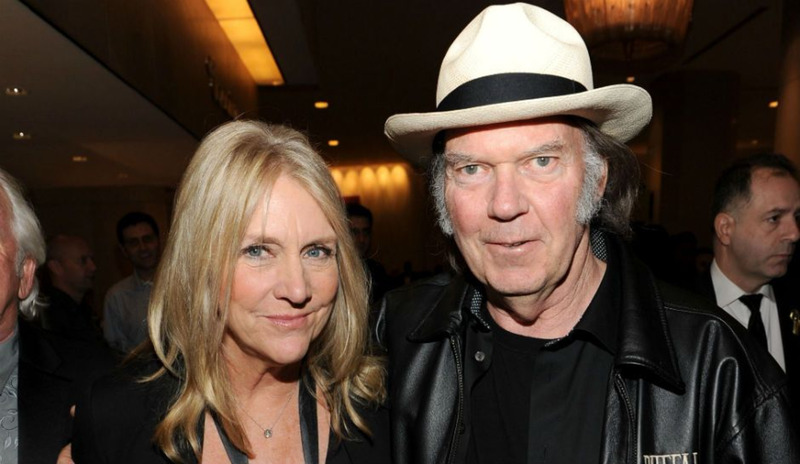 I was sad also that Neil Young ended his marriage to Peggi but do you think he is happier with Daryl Hannah? 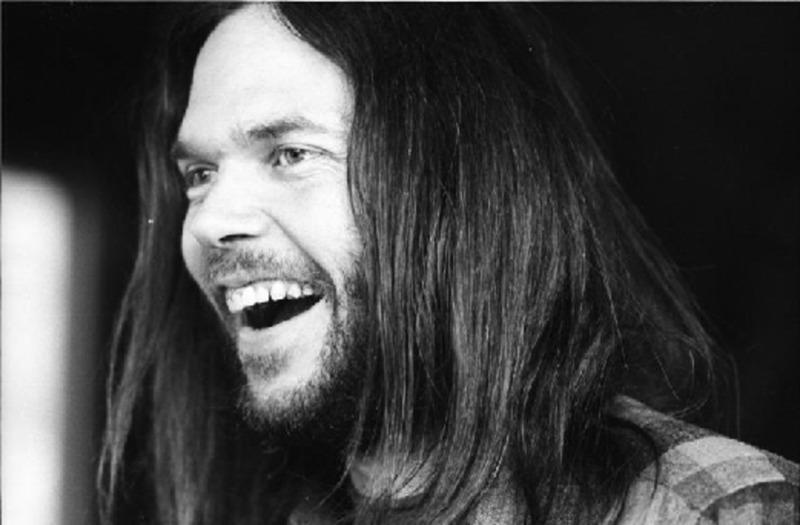 I fell in love with Neil Young when I was 15 and still listen at 63. 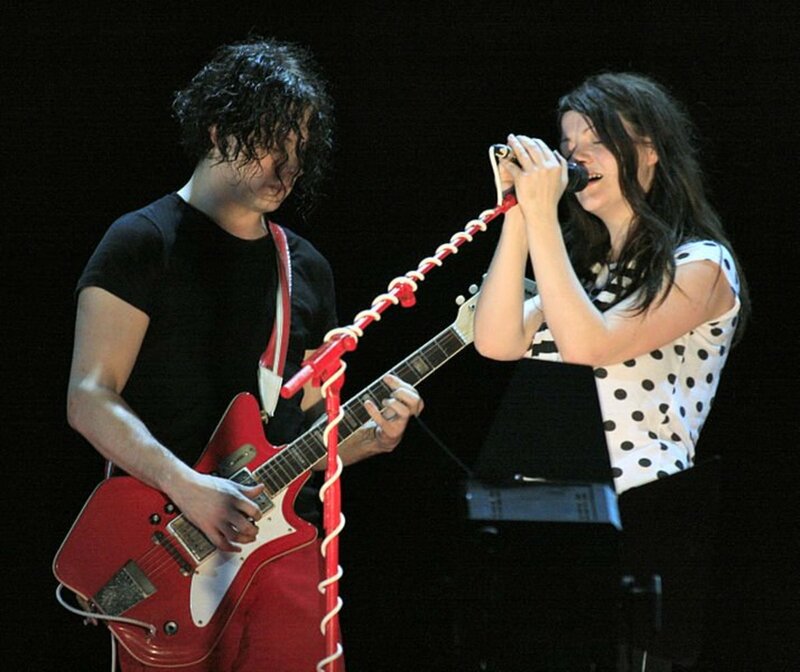 He puts all his emotion in his work, and I love the way he experiments and plays with other bands. I know he misses Crazy Horse. And I was sad about Pegi too. Take care. I love the folky, raspy sound of Neil's voice. There's something incredibly authentic in his voice that makes the words even more so. I don't follow celebrities; it was just today I discovered he'd divorced Pegi. Sadness. I think, in time, they'll be friends, again; I truly hope so. BUT, OH! THE MUSIC! There's nothing like it. I never saw Neil as a womanizer. But he was high and on tour often, so even with help, Pegi was stuck with most of the care of the two disabled sons. I never read that Carrie Snodgrass did much with the son she had with Young. So that must have added a lot of stress to the marriage. I just hate to see a long term one end. And I always considered Daryl Hannah a gold digger anyway, she dated JFK Jr. and had a long term thing going with Jackson Browne. She's a terrible actress. And she's not that much younger than he is. Plastic surgery. So I don't think Neil left Pegi for a younger model. I think she finally put her foot down and as a singer herself, felt it was time she had a career. Better late than never. Remember Harvest Moon? Much of that material was when Young thought they were divorcing, but that was in 1995 thereabouts, and they patched it up. He was the one who filed for divorce, though he left Pegi the ranch--that surprised me. I love that younger people are finding him too! What facts did you think I got wrong? I read the book but also know a lot about his life. If there is an error, I'd like to correct it. Thanks. I think you got a few facts slightly muddled but it is obvious that You read it thoroughly. I enjoyed the book greatly, I thought it was honest and from his heart. Re: The Divorce, I think after he got straight after so many years he saw his life differently, scorpios are very passionate people. They’re either passionately happy or passionately miserable. He had a wonderful marriage with Pegi but did he? He was stoned for 36years! Anaesthetised. Sadly it seems that older 60/70s rockers are dumping their long serving wives for younger newer models, Graham Nash did the same to his wife Susan. That aside, I think that musically there aren’t many who come close to Neil and his muse, the diversity and power of his music is timeless. There are fifteen year olds just finding Harvest. What an adventure they are in for! Blessings. David, thanks for picking up on that in a gracious way. I went back to the book on my Kindle, but it doesn't have titled paragraphs, so it took some time to find the info. Also, I did check other articles and some of them also get the facts about Neil's sons wrong. I think they are correct now. There is no other mistake or misinformation in the article, unless Neil is lying, which I am sure he isn't. Small fact-check: It was Zeke who has been re-diagnosed as having had an in-utero stroke, not Ben. Ben Young's CP diagnosis is firmly established. The first album I ever bought was Four Way Street, but I liked Young more than CS&Y. It's great that he stayed true to himself after all these years, and never sold out with his music. People complain about his voice, but he's so sincere, and since I wasn't much younger, often felt like he was speaking for me. Thanks for reading and commenting. He's my hero. Since third grade. Our teacher used to play the radio in class and I heard Old Man. Just loved it and loved him ever since. He's of the old school, when music spoke politics, life, love. And he was ostracized for his views, but never backed down. 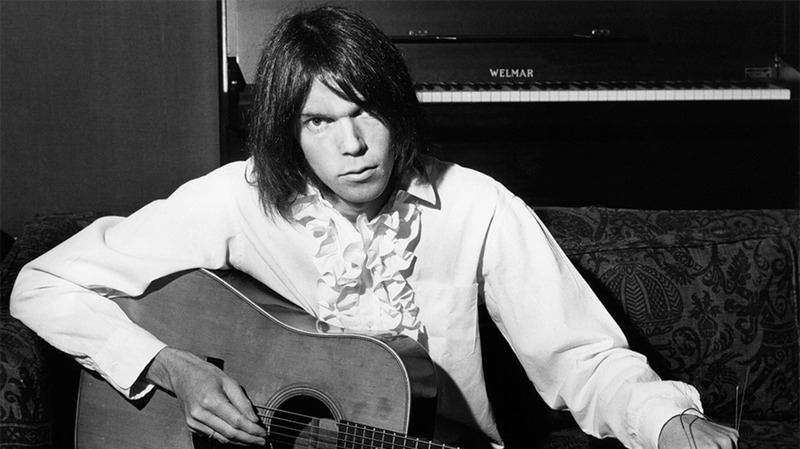 Let's Impeach the President for Lying....classic and only Neil Young. Yes, I heard that about Carrie Snodgress too, and usually Young and Pegi had that son living at their home, as they had the setup for what he needed for his health care. I'm sure his muse will still be there. I think he is going on one more tour, he said he was doing one more, but I don't know the details. He is releasing an album in August, but reviewers say it's a mish mash about his latest interests. That's what he always wrote about though, even Sugar Mountain was a club in Canada where teens could hang out until they were 20. Young's songs are very literal and personal. Thanks for reading. 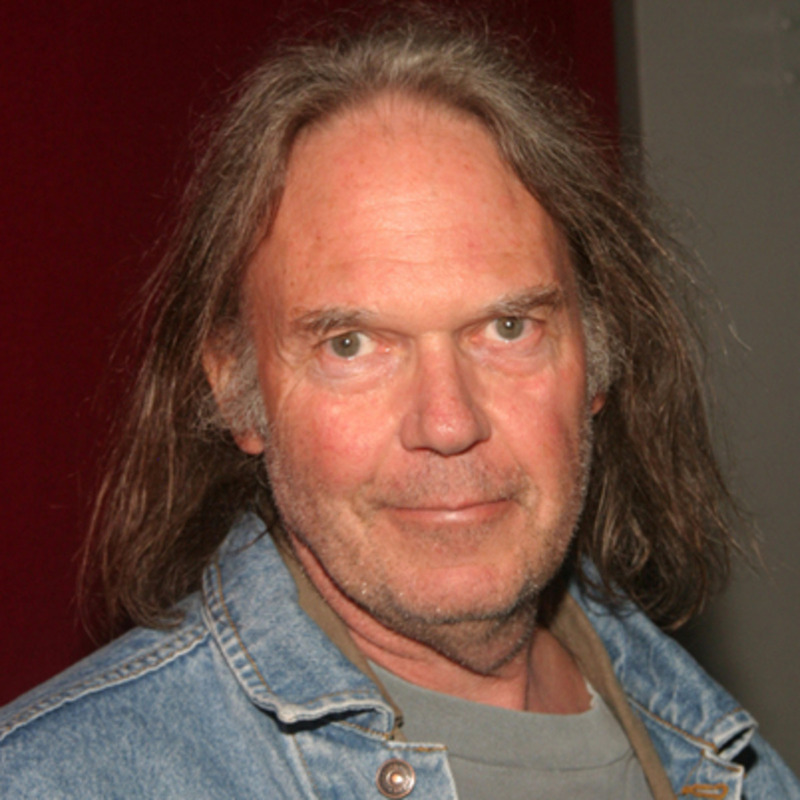 I would hope Neil Young would find inspiration in sobriety. I'm surprised that the muses who were with him in chemically altered states of mind remained with him for as long as they did. That usually fades away with time. As far as Carrie Snodgress is concerned, I understand she derailed her own career when she opted to not attend an Oscar ceremony when she was nominated. I hope he still writes and performs for at least a little while longer.